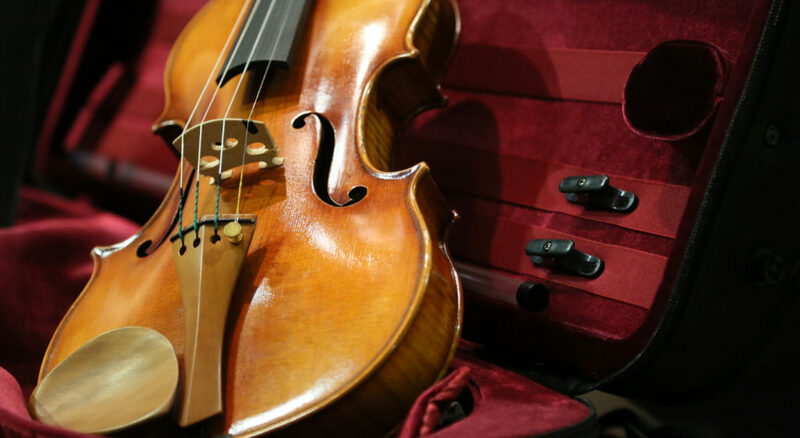 Most beginner orchestra students start their musical careers with a quality student level instrument, either rented or purchased. 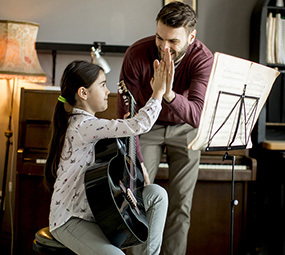 At a certain point in their musical development (usually when the student is ready for a full size) many students find they’re ready to upgrade to a high quality performance level instrument. 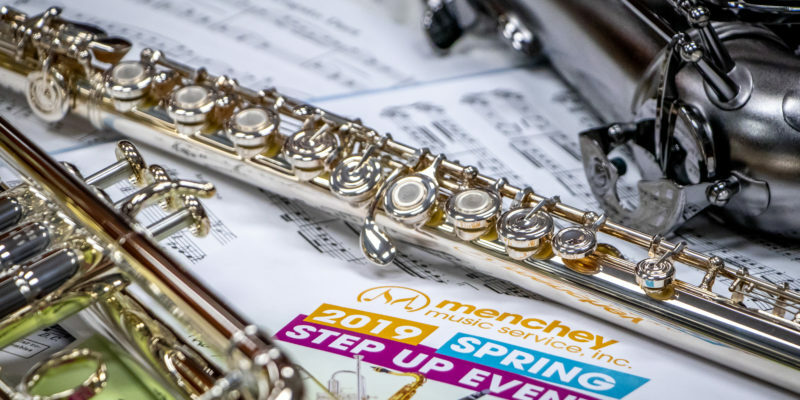 Menchey Music Service carries a large selection of both Intermediate and Professional orchestral instruments at our Orchestral String Gallery. 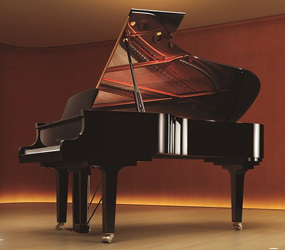 Menchey Music makes moving up to a performance grade instrument simple. 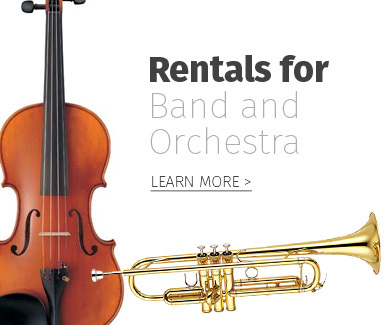 At any point while renting a student grade orchestra instrument, 60% of net rental payments* can be applied toward an Intermediate or Professional Grade Orchestra Instrument. Once this credit is applied, the instrument may be rented using our Rent to Own plan or purchased outright. * Net Monthly Rental Payments are Total Monthly Rental Payments less tax, M&R Fees and Cost of Lease Services. 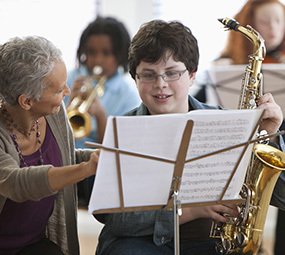 Customers who own a student level instrument (ie customers whose instruments are paid off) may be eligible for trade in credit and are encouraged to contact us. 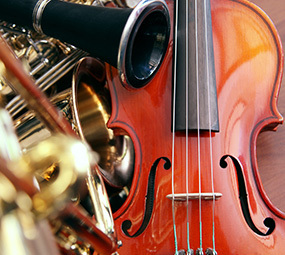 To inquire about upgrading to an Intermediate or Professional Orchestra Instrument, please complete the form below, visit one of our retail stores, or call 888-636-2439.